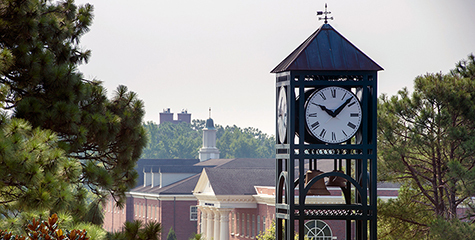 The central office of Information Technology Services provides administrative direction for the university regarding information technology resources and planning. This process is guided by the goals and mission of the university. The Office of the CIO is located in Hoggard Hall, 277.